Another very popular type of sweets was chocolate-glazed fruits. They were based on a French import and their recipe was a closely-held secret. Abrikosov secretly built a factory on the Black Sea to create his chocolate-glazed fruits. 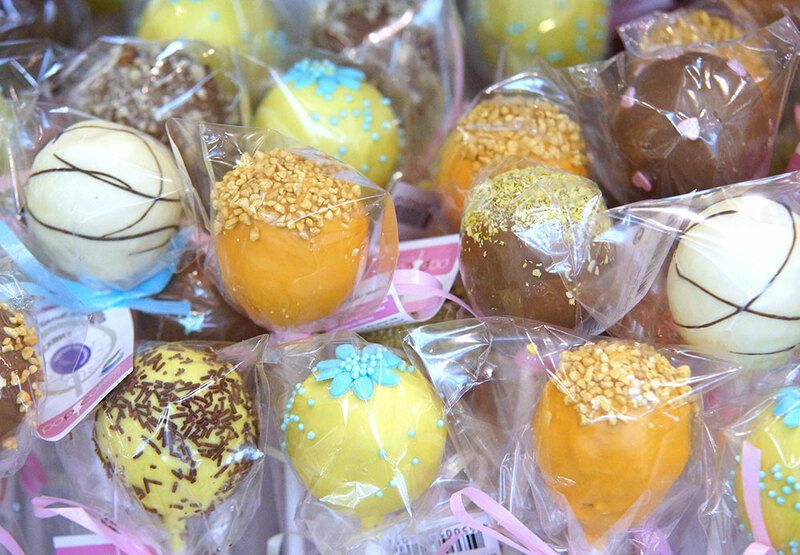 The International Sweets Festival has come to Moscow. The event was held for the seventh time. Visitors to the exhibit were able to see exotic chocolate from Latin America, whole paintings made from caramel, Russian gingerbread decorated with various patterns, halva, jams, and pastila.